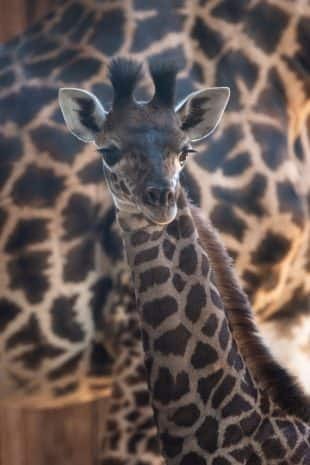 Exciting baby news from Disney’s Animal Kingdom…last month, a female Masai giraffe calf was born at the park, and we could use your help in choosing a name. The calf’s parents, Kenya and George, were paired together through the Species Survival Plan, which is overseen by the Association of Zoos and Aquariums and ensures responsible breeding of threatened and endangered species. 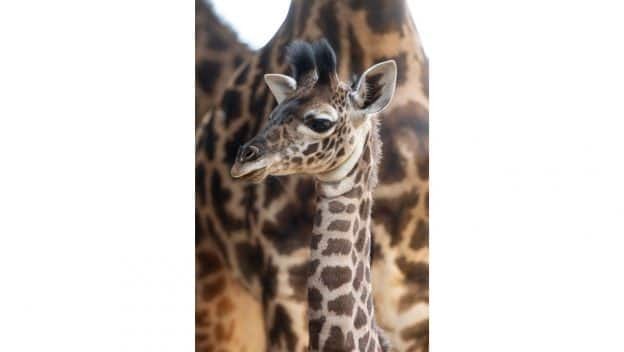 The yet-to-be-named calf is following in the hoofsteps of baby giraffe Aella, who was born four months ago at Disney’s Animal Kingdom, and will join her on Kilimanjaro Safaris savanna before the end of this year. Our animal care team has narrowed the list of names down to a few options based on Swahili words, and we’d like you to help us pick which name you like best by voting at the Disney Parks blog. 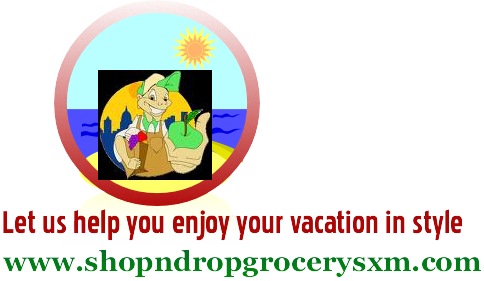 Would you like to go on Safaris at Kilimanjaro and see the Masai giraffes? CaribbeanDays, an Authorized Disney Vacation Planner, can take you here!